The ultrathin design and long lasting battery life makes this device stand out among its competitors. it can give Up to 9 Hours of continuous computing whether it is emailing, presentations or editing documents. In addition to all these options, this Macbook also has 256 GB Flash Storage for massive storage and 802.11ac Wi-Fi for fast wireless connections. 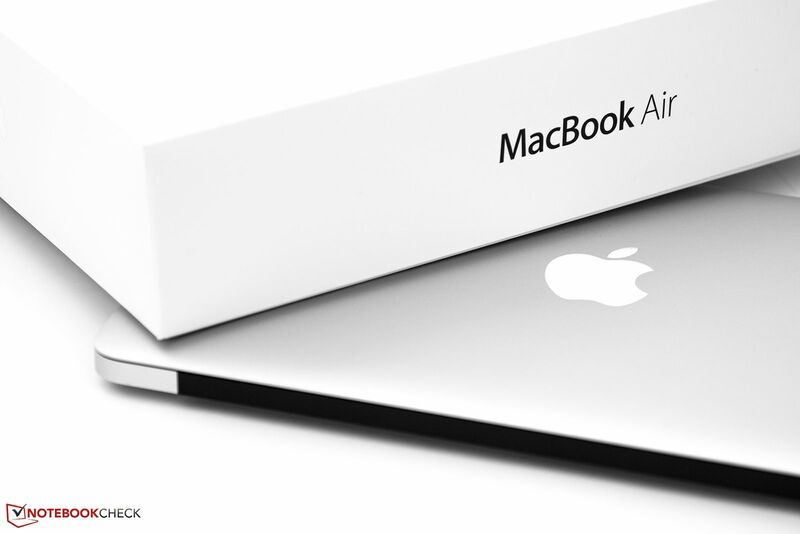 The best that apple has to offer in the least price is MacBook Air 11.6" - MD712. This powerful machine is the solution of all your computing needs. Designed to work in almost every scenario, this machine comes with 1.3 GHz Dual-Core 4th-Gen Intel Core i5 Processor which can Turbo Boost up to 2.6 GHz. 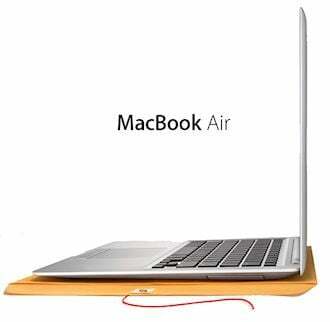 Equipped with 4 GB 1600 MHz LPDDR3 Memory MacBook Air MD712 is capable of handling multiple tasks at the same time without any difficulty. 11.6” LED-backlit Display is powered by Intel HD Graphics 5000 capable of displaying 1366x768 Resolution.